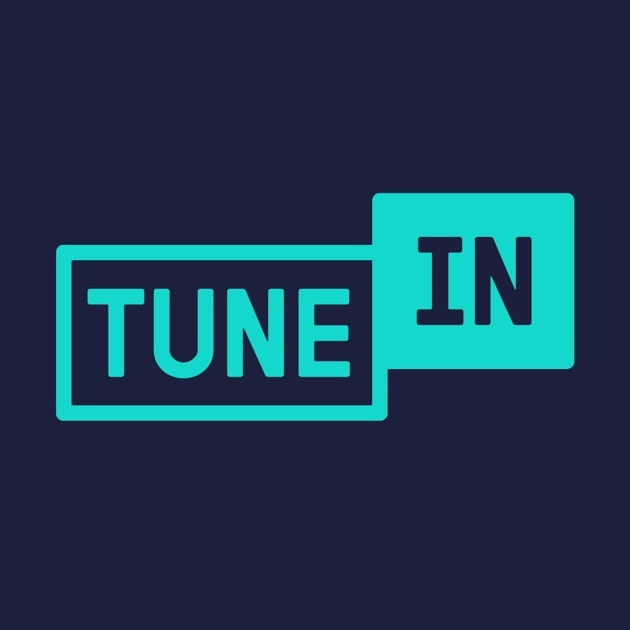 Find Us On The Nexus Radio & Tunein Radio Apps! Nexus Radio App also available for Apple, Android and Amazon devices! Listen to Alt360º Radio with a single click straight from your desktop! 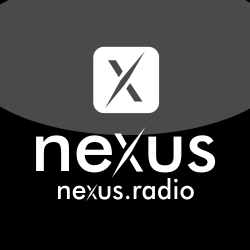 Also available, the Nexus Radio app for Apple & Windows Desktops and Laptops! Our desktop app is built with Adobe Air and will require you install the free program prior to installing the Nexus desktop App. Simple follow these steps to download the program.